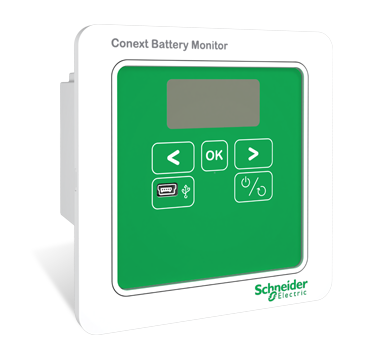 Schneider’s Conext Battery Monitor indicates hours of battery based runtime and determines battery bank state of charge. 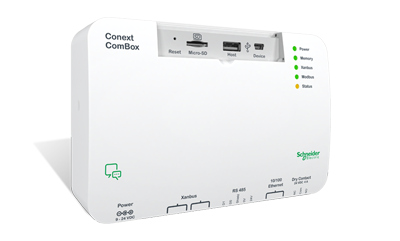 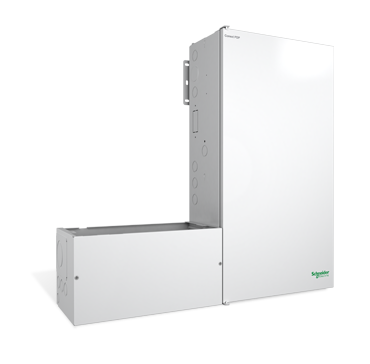 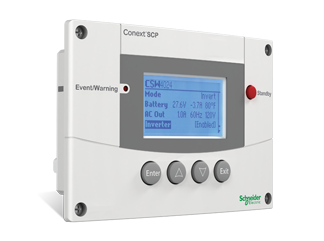 The Conext Battery Monitor shares key battery bank parameters with Schneider Conext XW+ inverter/chargers improving overall system performance. 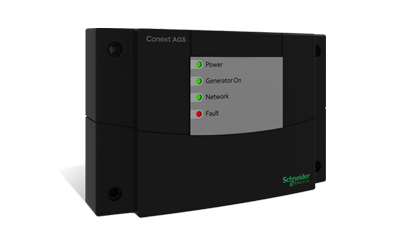 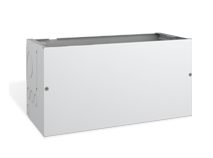 Battery string imbalance is detected using innovative mid-point sensing technology providing time to address the issue before performance is significantly impacted.